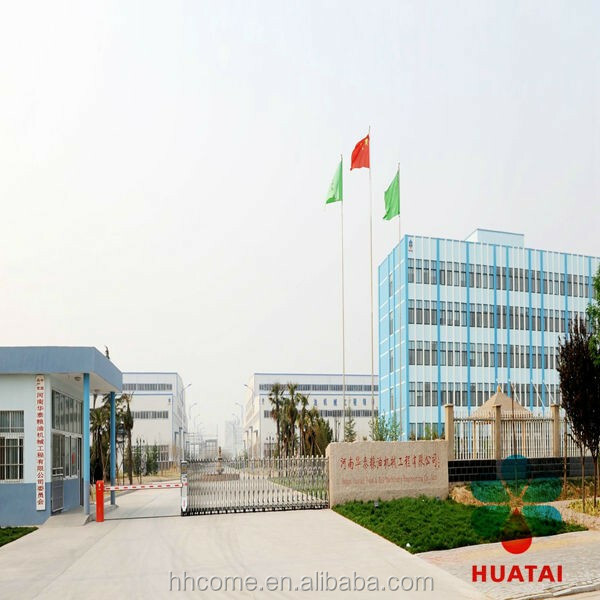 Henan Huatai Cereals and Oils Machinery Co.,Ltd, formerly Henan province Huaxian Grain Machine Factory.located in Huaxian Industry Zone of Henan province,covering an area of 100,000.00m², owing 580 staffs ,has 8 processing workshops ,12 installation teams,202 sets of machining equipment,is a large -scale oil machinery manufacturing enterprise integrating R&D ,design ,manufacture and installation. 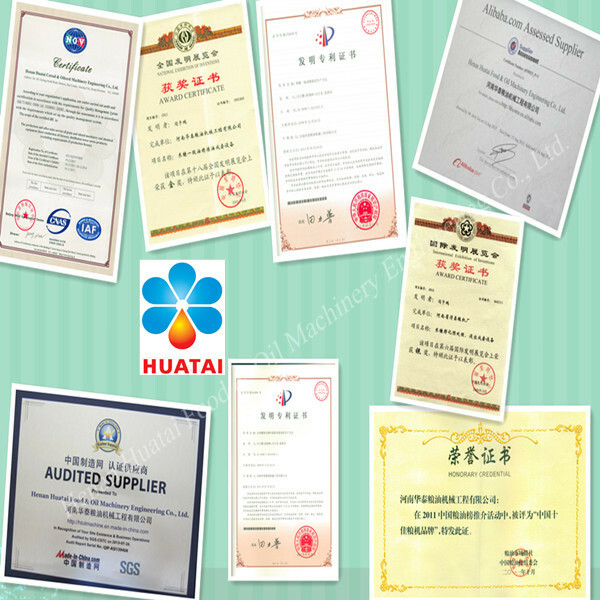 We have the most complete production certifications of oil machines,such as "Design License of pressure vessel ","Manufacture License of pressure vessel ""Design License of pressure pipeline ","Installation License of pressure pipeline "and "Manufacture License of Organic Heat -Loading Furnace "issued by General Admination of Quality Supervision,Inspection and Quarantine,also have self - supported import & export right and have passed ISO9001:2008 Quality Management System Certification.won Henan provincial famous brands "Huatai"and "Hangpeng"
Over the years ,we obtained 27 national patents (include 7 invention patents ) 6 internation metals ,2 national awards and 2 provincial prizes by top excellent innovation and credibility ,patented cottonseed protein dephenolization equipment, won the third Award of National Scie-Tech Progess in 2007,and won Silver Medal on the sixth International Invention Exhibition.Patented rice bran expanding &extraction equipment won the second award of National Scie -Tech Progress as well as Gold metal at the 18th National Inventions Exhibition.Patented mini cooking oil refining machine unit won golden on the 8th patented technology exhibition. 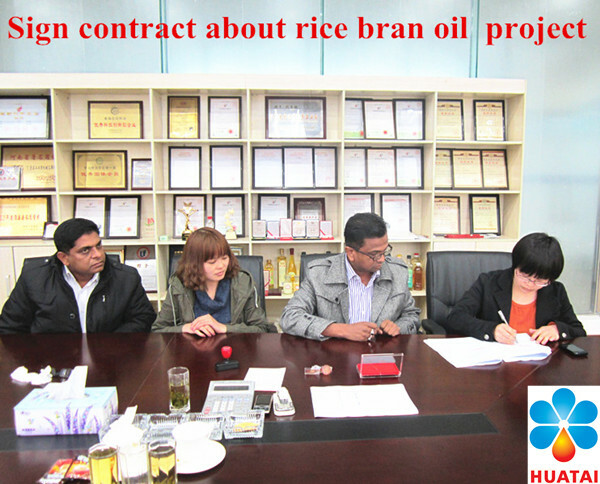 Our products sold well in over 30 provinves ,cities and districts ,and exported to Bolivia,Sudan, Rwanda,Kazakhstan,Uzbekistan,Tajikistan,Russia,,Malaysia,Indonesia,Bangladesh,Myanmar ,Thailand ,Egypt,Estonia and other countries, now we have developed into the large oil machinery manufacturing base in China . 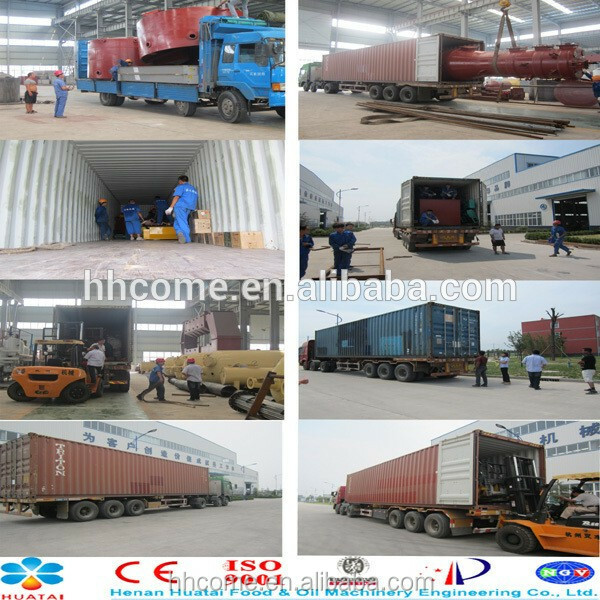 We have strong R&D team ,production team ans installation team, offer perfect after-sale service ,after delivering goods ,we will dispatch technicians to instruct installation ,commissioning and train your workers to operate machines by yourselves. 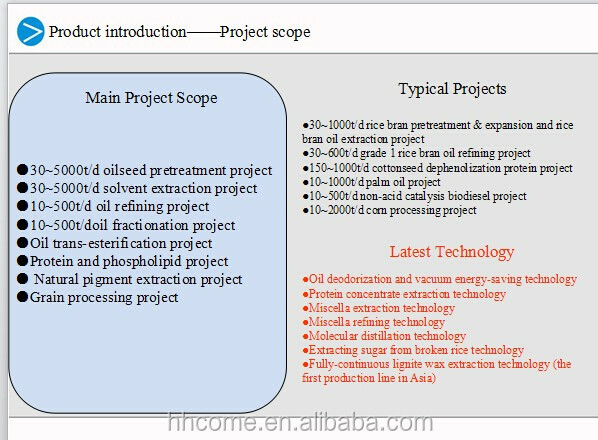 Solvent extraction is a kind of advanced oil extracton,adoping organic solvent extraction method according to different solubility of each component . 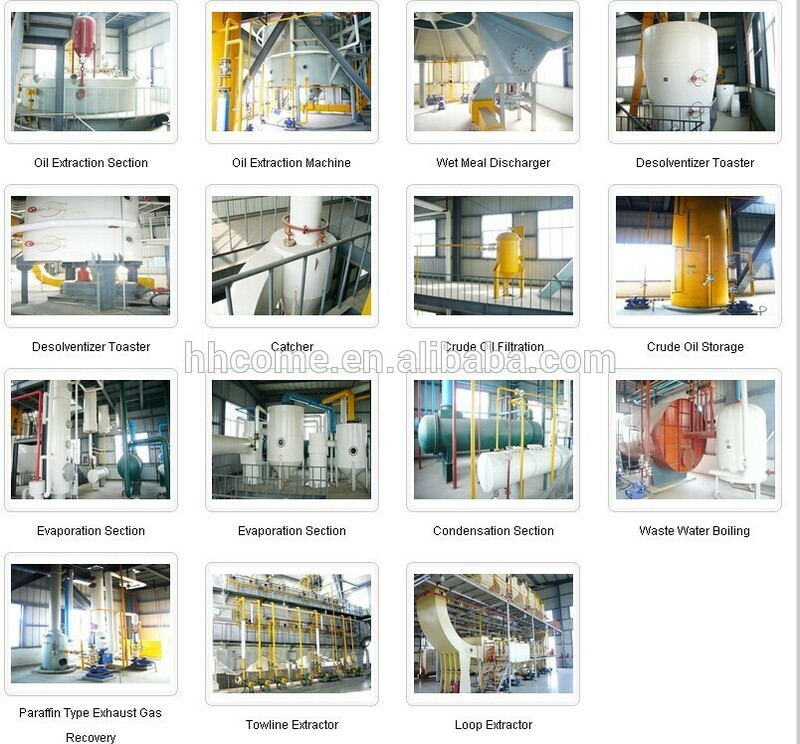 Now it has been widely applied to oil extraction plants .Oil is extracted from pressed cake by contact (soaking or spraying )between solvent and cake ,them mixed oil of oil and solvent will be got .Wet meals is separated out through liquid cyclone and is conveyed to desolventizer with scraper conveyor. 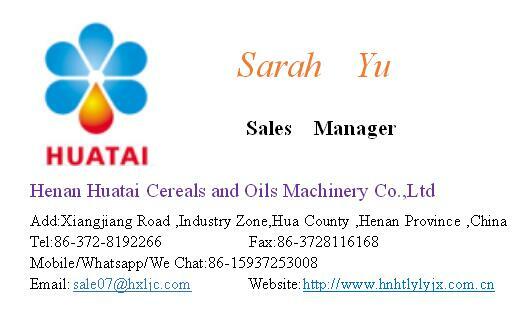 1. high oil yield k,low residual oil rate of meal. 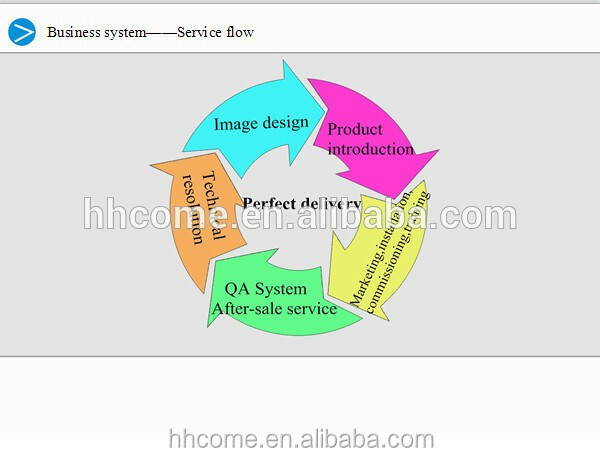 4. good meal quality . 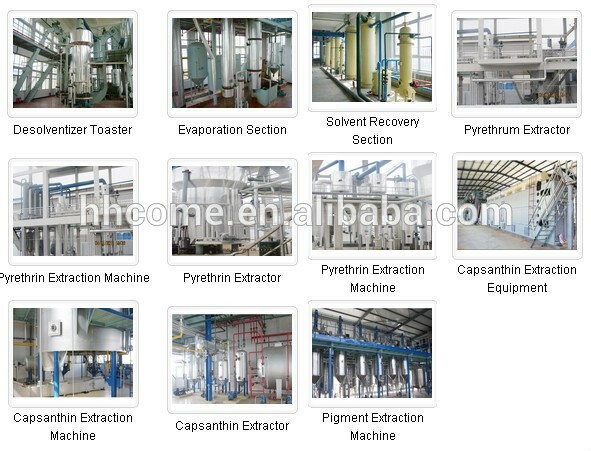 The meal from extractor contains 25-35% solvent, for recovering solvent and getting better meal, solvent can be toasted by heating ,High material layer toaster is usually applied to remove solvent from meal as well as dry extracted meal ;DTDCdesolventizer should be used for extracted meal. 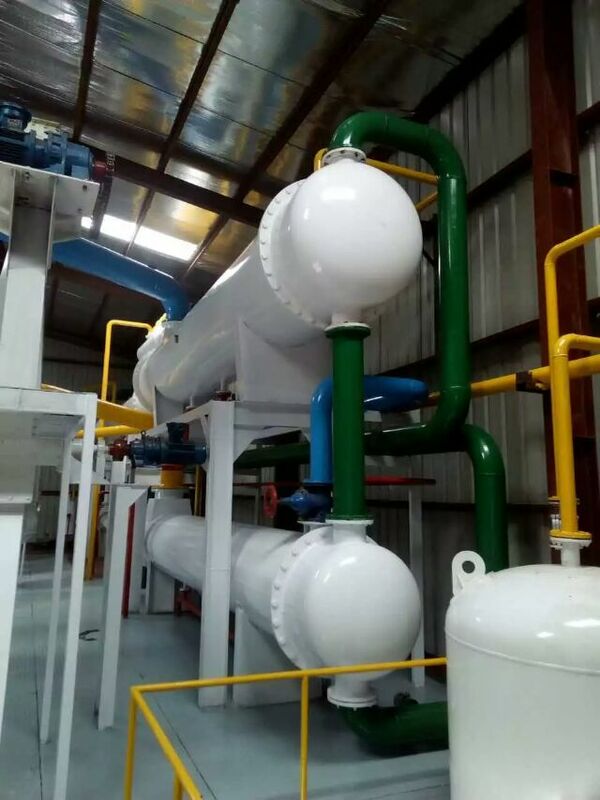 Solvent of miscella is vaporized by heating to improve oil concentration of mixed oil ,i,e volatile solvent is separated from nonvolatile.Negative pressure evaporation is better to make sure good extract oil quality. 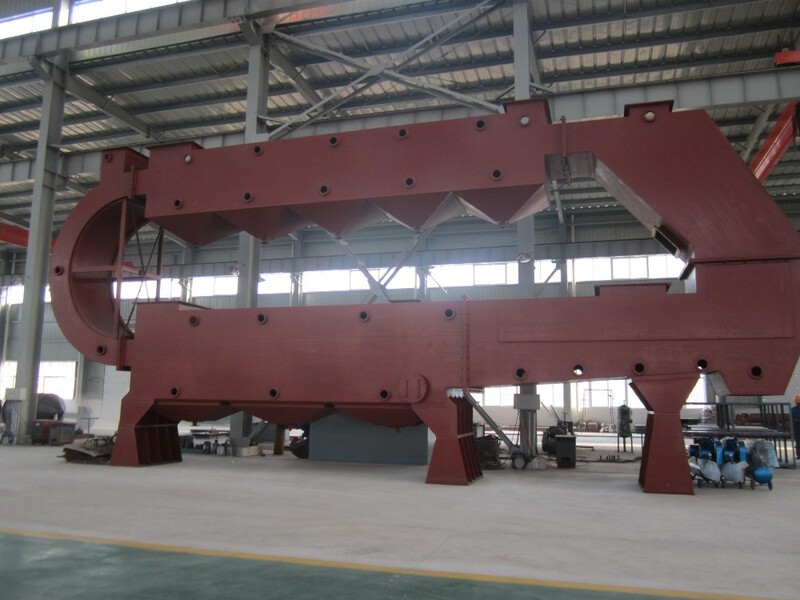 Long-pipe evaporator(also named raising film evaporator) is widely used for this section. 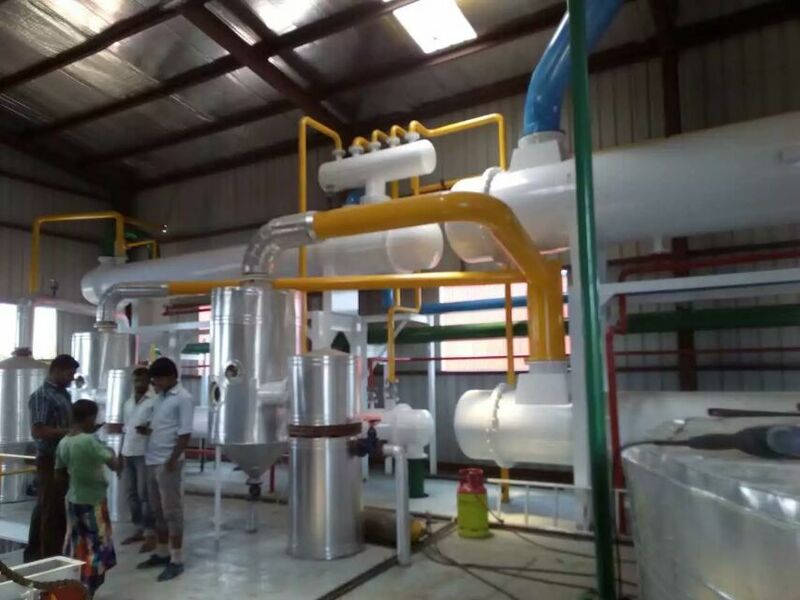 After twice evaporation and separation ,adopt steam distillation to reduce boiling point of mixed oil ,so as to remove trace solvent off at lower temperature. Steam -stripping tower is used in this section. 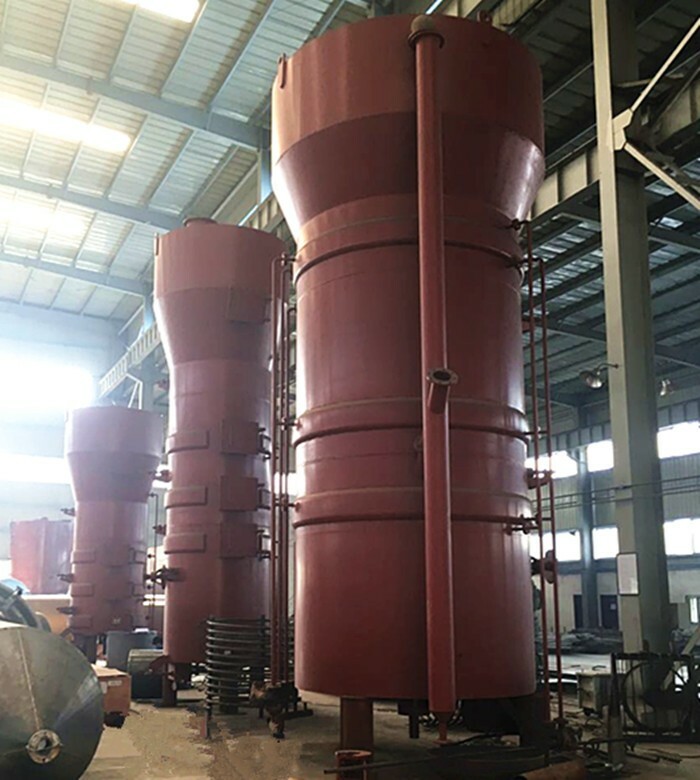 Considering the production safety and cost ,evaporate ,stripped and toasted solvent should be recovered through condensation Tube condensers are widely used in this section. 2. 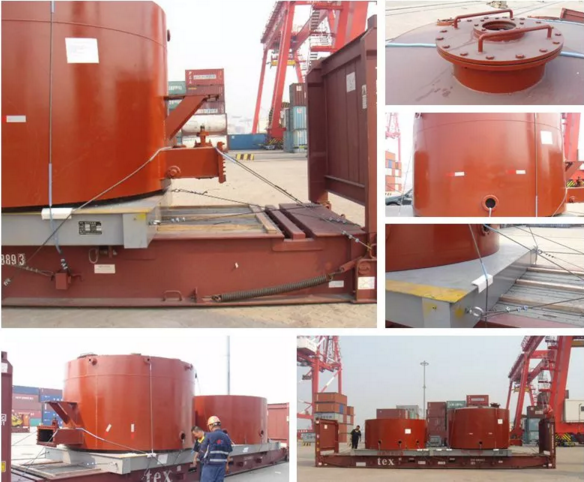 Professional technicians go overseas to instruct installation ,commissioning and teach customers'workers how to operate machine and repair it .